Hall of Fame: Eleanor James, originally uploaded by www.carlosatanes.com. Hall of Fame: Bianca Barnett, originally uploaded by www.carlosatanes.com. 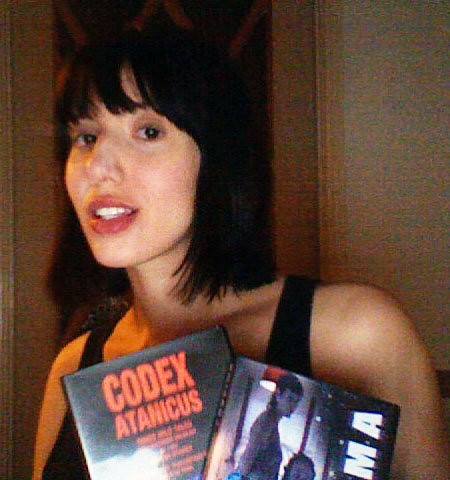 “CODEX ATANICUS” available @ Amazon!! !